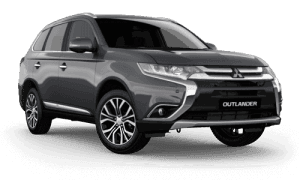 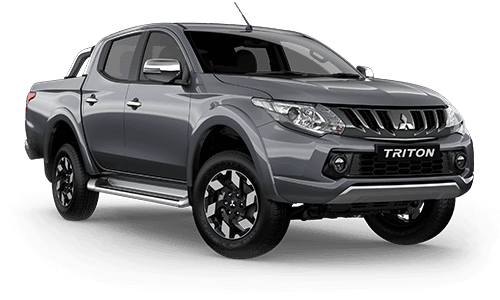 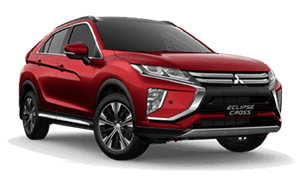 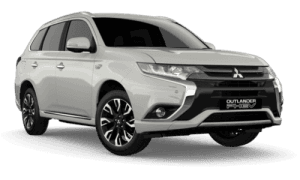 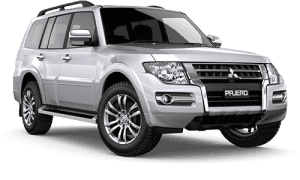 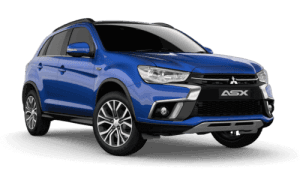 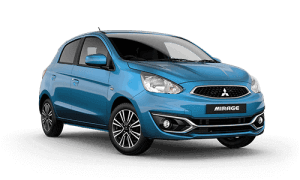 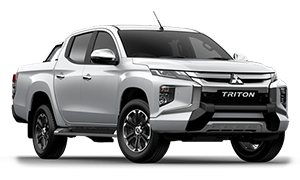 This vehicle is located 1.5 hours North of Melbourne at Central Victoria's largest Mitsubishi dealership. 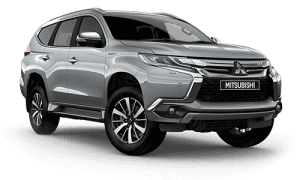 Be quick as this will not last long. 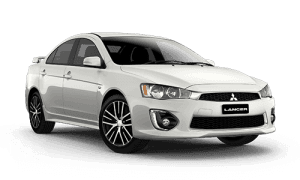 #THIS PRICE INCLUSIVE OF ALL MONETARY OFFERS CURRENTLY AVAILABLE.